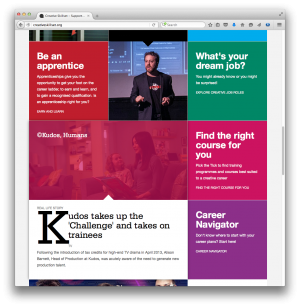 This site has some excellent information about careers in many areas of the creative industries. The ‘Job Roles’ and ‘Career Navigator’ are a great way to explore different jobs and find out what pathways you need to take to work in these areas. 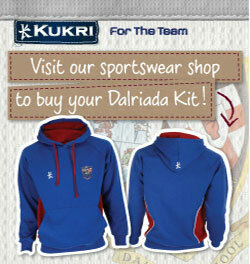 This site promotes the creative industries in N. Ireland, Republic of Ireland and the West of Scotland. The ‘Film & TV’ section and the ‘Visual Communication’ section contain lots of useful information about these industries in our country. 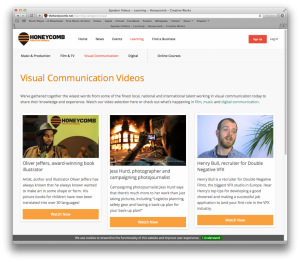 The ‘Online Courses’ section of this site also has some great information on careers in the creative industries. There is a specific Northern Irish version of this site and gives information and advice tailored to opportunities in our own area. 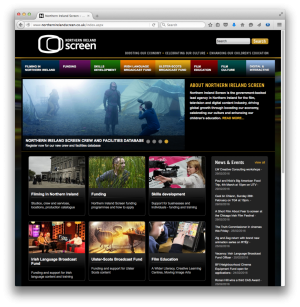 Northern Ireland Screen is the organisation tasked with growing the Film and TV production industry in Northern Ireland. 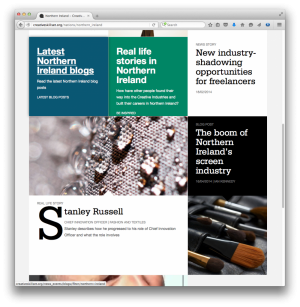 The site has lots of useful information about funding opportunities and the creative industries in N.I.